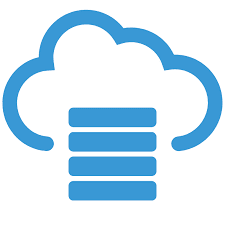 Sometimes its not possible to directly connect over JDBC to a database your want to migrate to Oracle. Sometimes you want someone else to perform the migration but would rather if you could just email them the metadata to carry out the migration without having them onsite. In these cases SQL Developer offers Offline Capture. 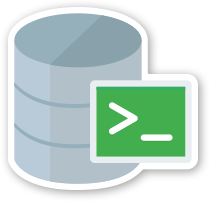 Instead of making a connection to you database using a SQL Developer JDBC connection and then extracting the database metadata over the connection, you can run a script provided by SQL Developer which extracts the database metadata to files. These files can be used to perform the capture, making it easy to provide the database metadata to others without a connection. Script Creation The Offline Capture scripts can be acquired using SQL Developer.